The career of CyHi Da The Prynce has been a weird one. While he signed to G.O.O.D. Music in 2010, he hasn’t had the same solo success as some of his labelmates. That may be about to change (Remember when he dissed Kanye and G.O.O.D. Music? That was weird). 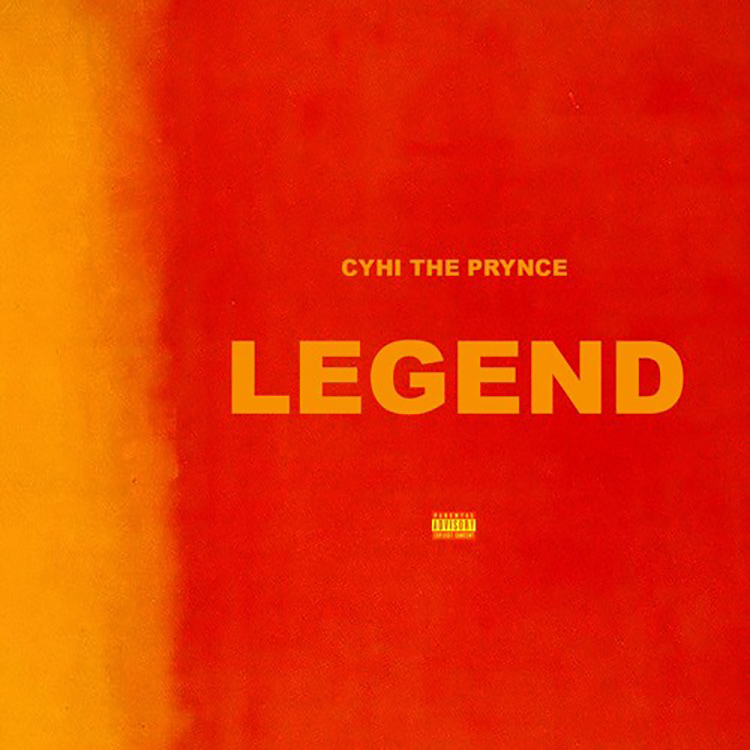 CyHi recently announced the title of his long awaited studio album, No Dope on Sunday, and he also releases a new song in the form of “Legend”. It’s a good song and I’ve been a fan of CyHi since “My Name Ring Bells”. Let’s hope this all finally works out.